With the intense demand for American print-finishers to remain competitive and productive, uv coating systems have started a new trend with the way finely printed products are now finished. Due to the overwhelming efficiency of a uv coating system, such as the XtraCoat Mini UV Coater, print finishers can start saving on coating costs daily by switching to a uv coating system. While having the options of apply high-gloss, matte or satin coatings to finish your printed products, print shops can now offer high-quality printing at affordable prices for their customers. 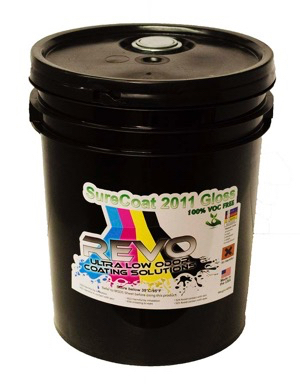 The XtraCoat Mini UV Coating System allows for both digital and offset printing to be coated with a high-gloss, matte or satin finish. This UV Coating System is sleek, compact and efficient. It produces NO VOC’s, and is enviornmentally friendly. This is a great solution for any office or production facility. Now you produce high luster business cards and post cards fast and economically. Next Post:Fargo / HID ID Badge Printers! Great info. Love the way you presented it.